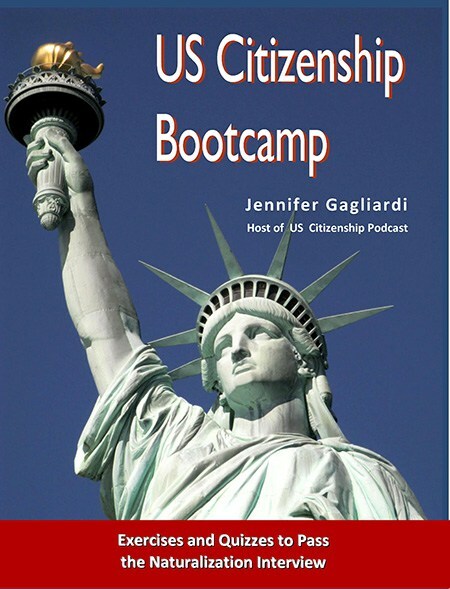 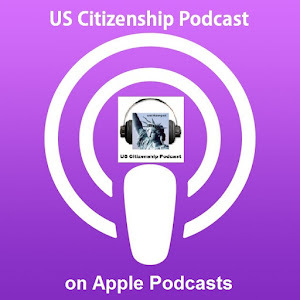 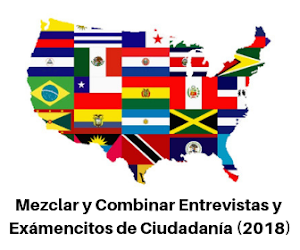 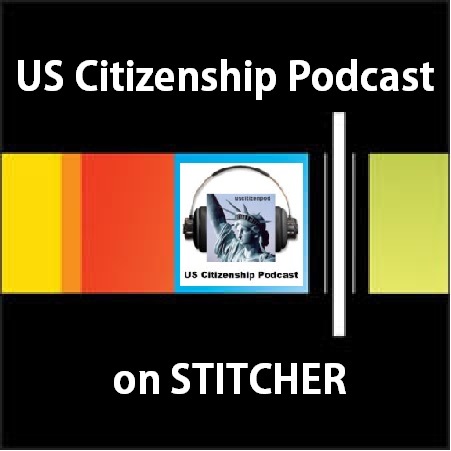 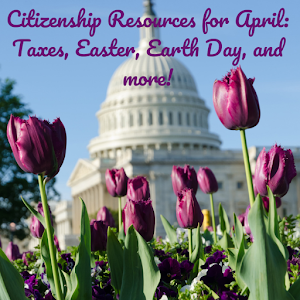 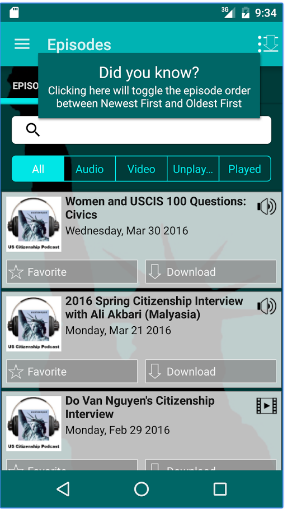 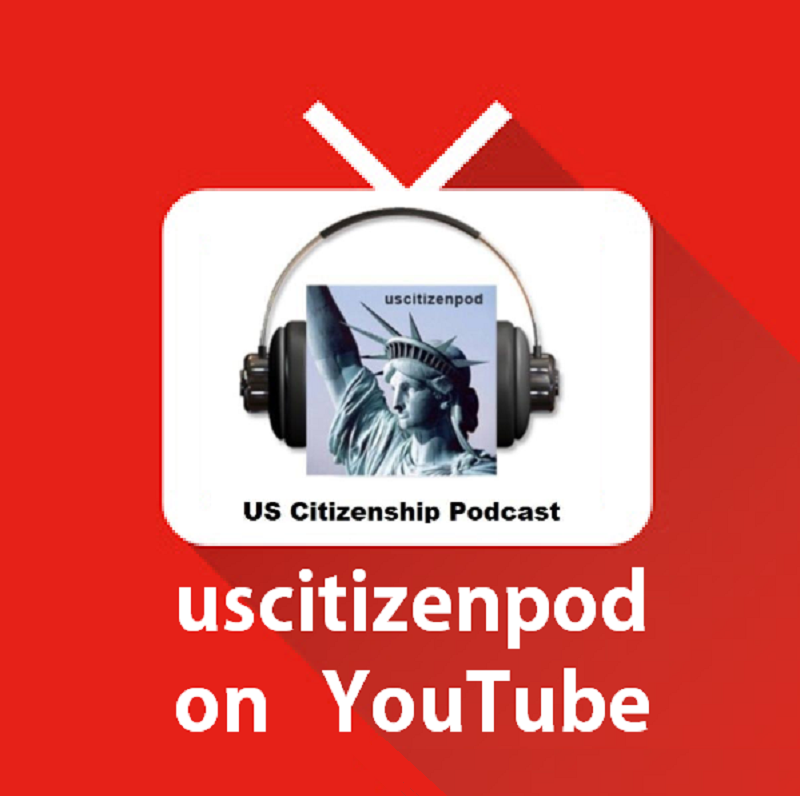 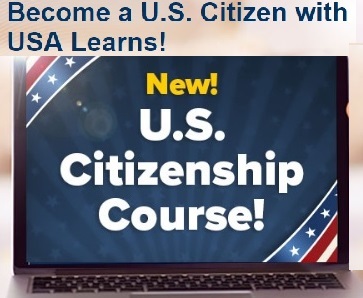 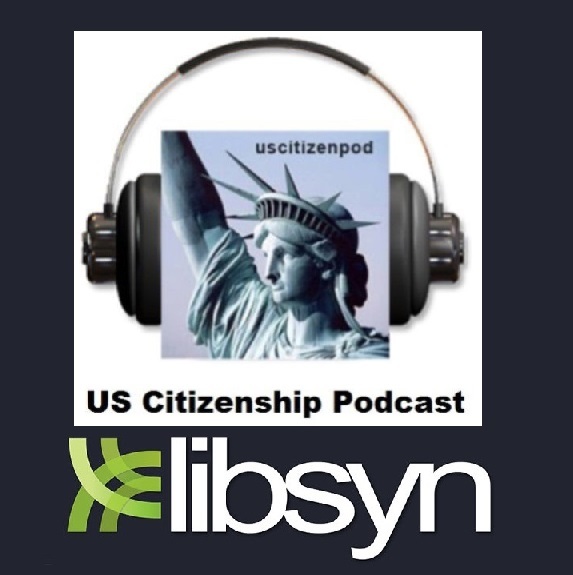 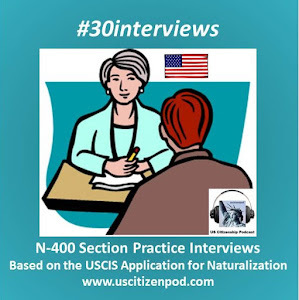 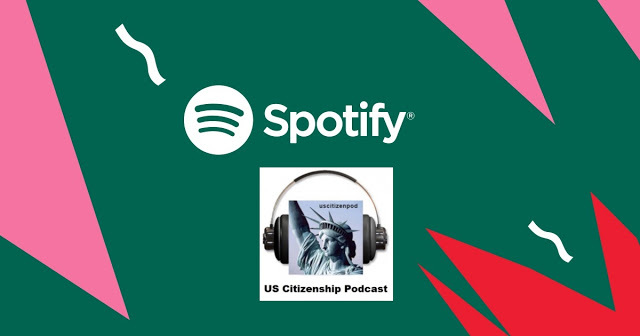 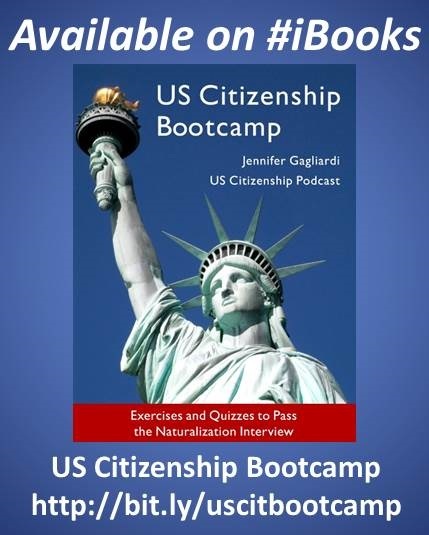 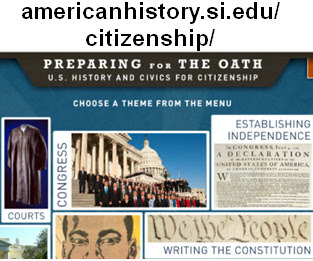 The Citizenship Interview Test (CIT) is a one-on-one oral assessment that simulates the citizenship applicant's English-language interview with a USCIS examiner (This test will be given to students who have been in class for several months). 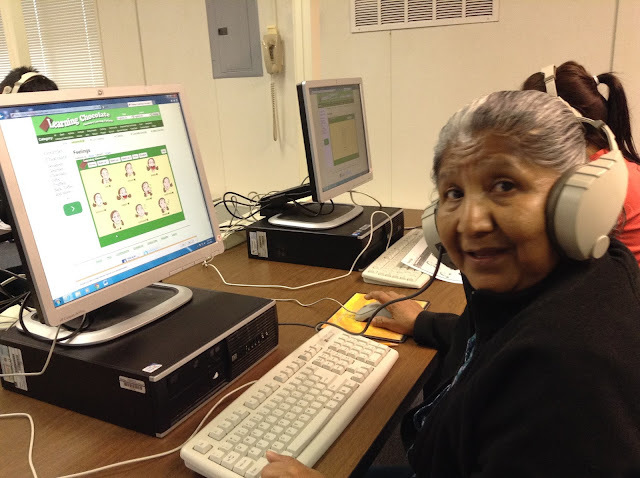 These items are samples to familiarize students with CASAS test formats. 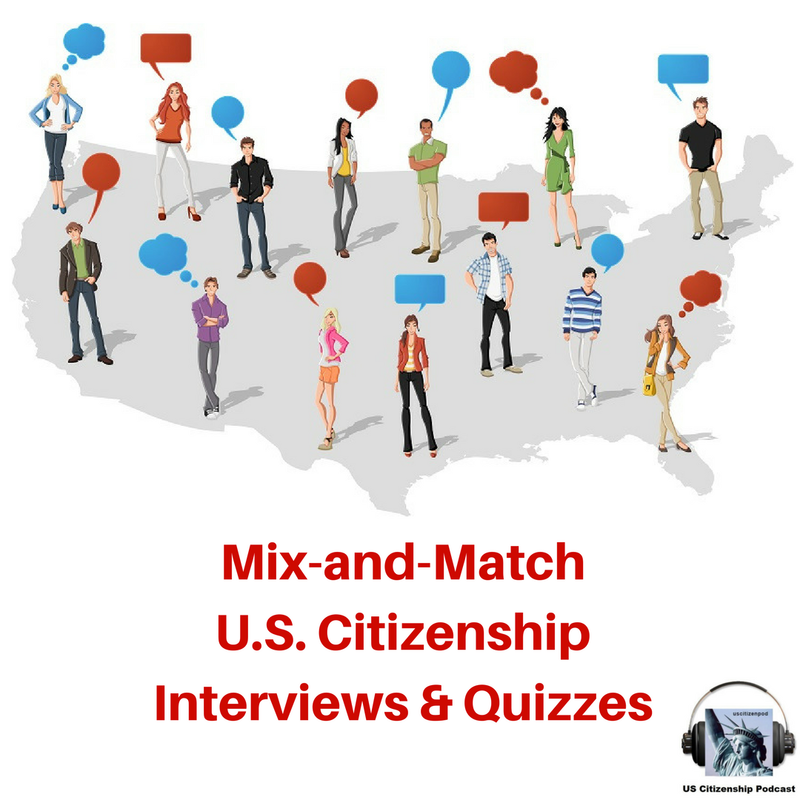 Since they are not actual tests, they are not predictors of student performance, and are not valid for level placement, assessment, or for reporting standardized scores. 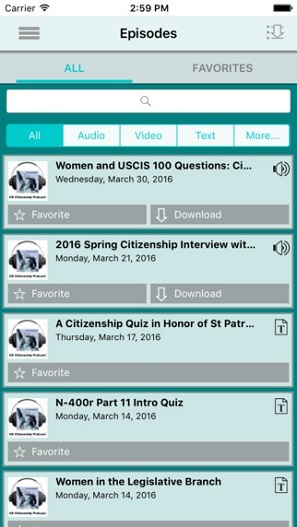 Level D - Coming Soon!